Despite the usual reticence towards time in the Caribbean, we need to at a minimum acknowledge that it is critical that the sacred days be properly determined. 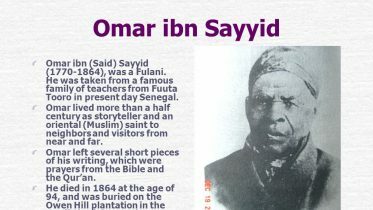 Is the searching for the “Night of Power” in the last ten days of any meaning if the beginning of the month of Ramadan was not properly determined? It has become standard for those who seek “certainty” to use calculation to determine the beginning and end of the Islamic lunar month as it is an inconvenience to stay up late to await news of the possible sighting of the moon or to provide advance notice to employers etc. The civil has overcome the sacred and the dunya considerations the akhira. “Saudi” Arabia the land of the two holy cities uses what is called the Umm al-Qura calendar for its civil purposes. There is no argument with the state using whatever method it deems fit to govern its territory. Its the concern of its government and citizens to do as they wish. The problem arises when this secular or civil need is being used to determine the sacred days of faith that brings about the confusion and controversy. The issue as articulated by the experts throws the timely religious observation into disarray as much as the reformists wish to so called certainty to the debate. Here is an extract of the facts as written in an explanation of the Umm al-Qura calendar. Strictly speaking, the Umm al-Qura calendar is intended for civil purposes only. Their makers are well aware of the fact that the first visual sighting of the lunar crescent (hilal) can occur up to two days after the date predicted by the Umm al-Qura calendar. “Since 1419 AH (1998/99 CE) several official hilal sighting committees have been set up by the government of Saudi Arabia to determine the first visual sighting of the lunar crescent at the begin of each lunar month. 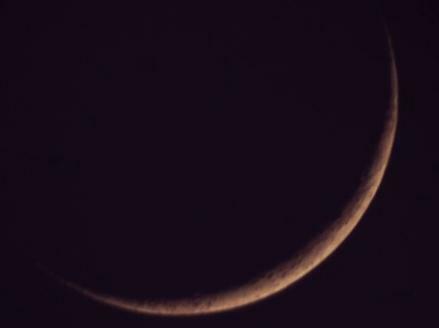 However, the religious authorities of Saudi Arabia also allow the testimony of less experienced observers and thus sometimes announces the sighting of the lunar crescent on an evening when none of the official committees could observe the lunar crescent or even on an evening when the lunar crescent actually set before sunset. It is advisable therefore to be cautious and take heed of how sacred months and days are determined. Be the first to comment on "Ramadan a sacred month determined by a secular calendar? Beware!"